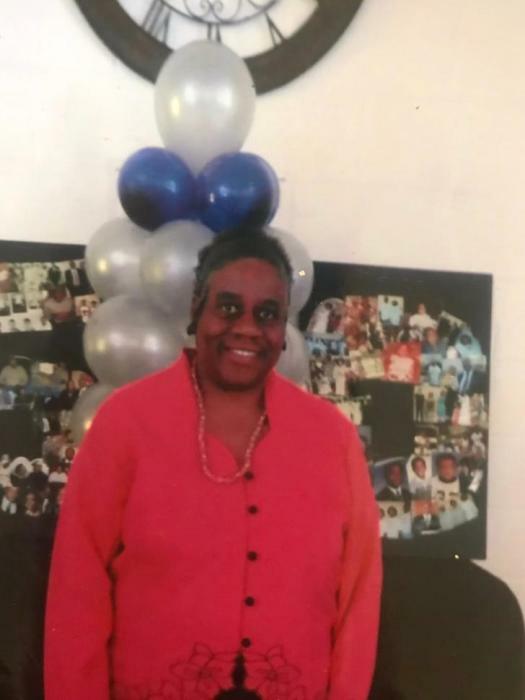 Shirley Parker, 66 of North Little Rock passed March 24, 2019. Loving memories left to children: Otis Brown, Angela Brown, and Christa Daniels, mother: Susie Solee, step mother: Erma Solee, grandchildren: Solomon, Selena, Nekhiah, Devin, and Karma, siblings: Donnie Horton, Linda Tucker, Brenda Allen, Glenda, Aaron, Dale, Gary, Tyrone, and Ray Charles Solee. Visitation April 5, 2019 6-8 pm. Homegoing celebration April 6, 2019 12:00 pm. Both held at Eighth Street Baptist Church 901 S A Jones Drive North Little Rock. Superior Funeral Services 5017 E. Broadway North Little Rock (501) 945-9922. Trudean Long Brown "Providing Services Your Family Deserves."